The HayJac House offers you two large suites with king beds, luxury bedding, 5 large flat screen TV’s, the highly secure Norton Core wireless WI-FI router and sitting areas all on the first floor. The kitchen has all new appliances and is fully equipped for your culinary needs. The home has four exterior doors for easy access and is handicap accessible as well. 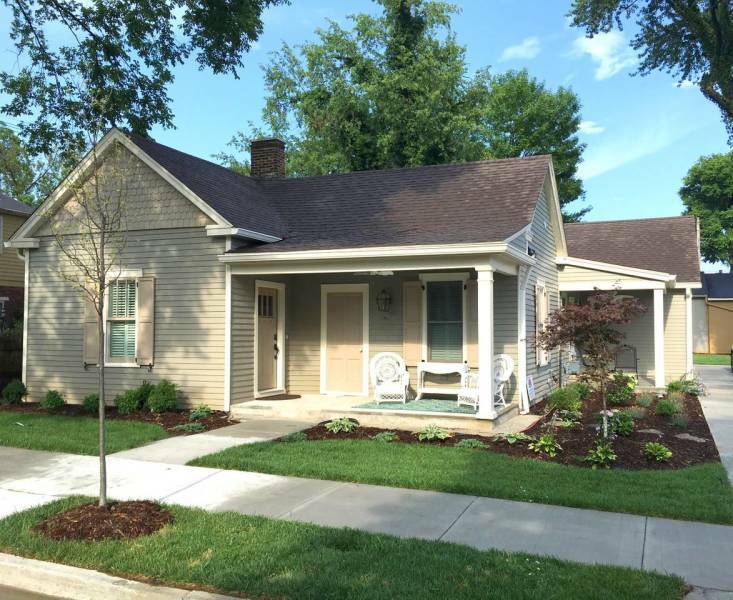 Located in historic downtown Bardstown one block from shops, restaurants and night life. Golf courses are also nearby.